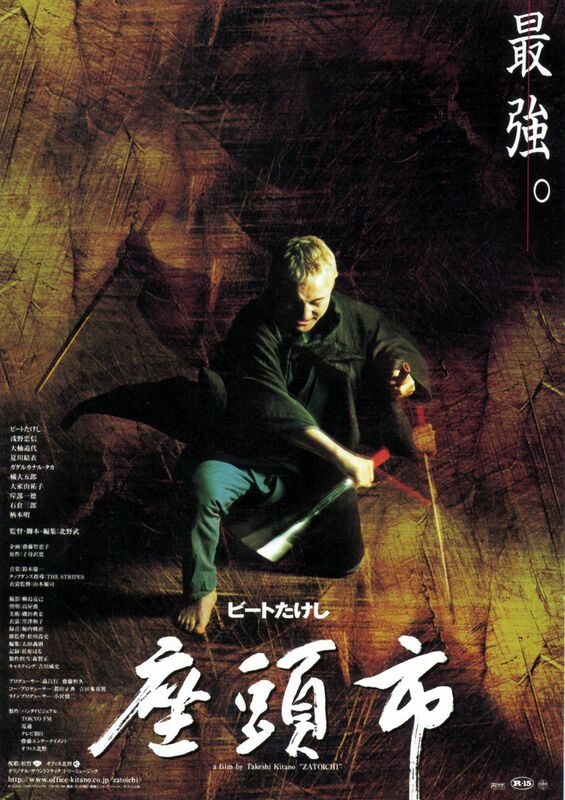 Zatoichi is a 19th century blind nomad who makes his living as a gambler and masseur. However, behind this humble facade, he is a master swordsman gifted with a lightning-fast draw and breathtaking precision. 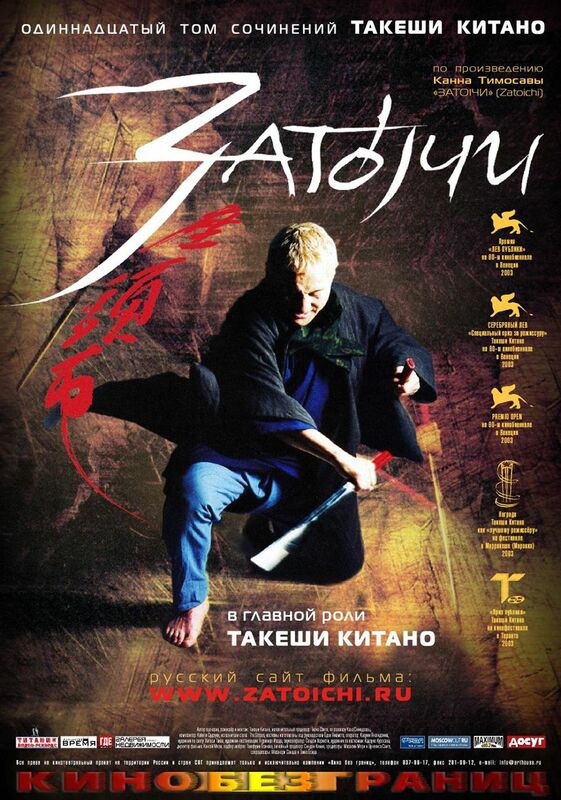 While wandering, Zatoichi discovers a remote mountain village at the mercy of Ginzo, a ruthless gang-leader. Ginzo disposes of anyone who gets in his way, especially after hiring the mighty samurai ronin, Hattori, as a bodyguard. 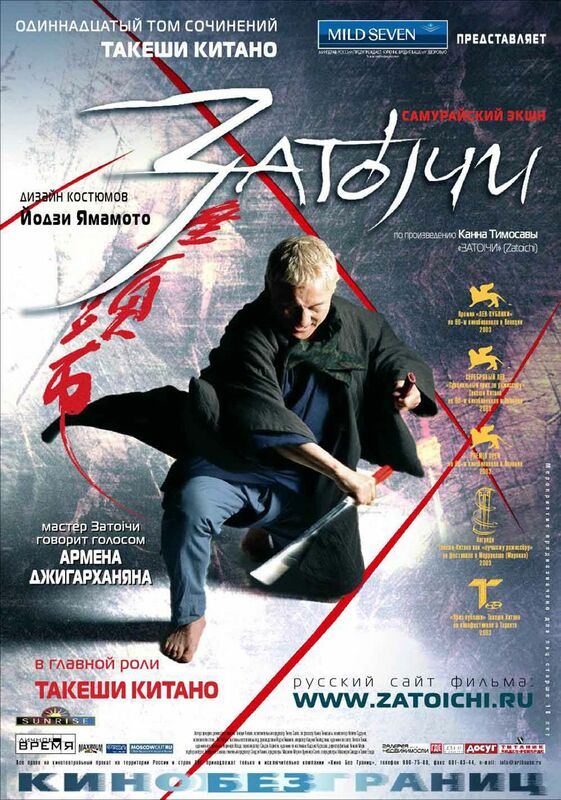 After a raucous night of gambling in town, Zatoichi encoutners a pair of geishas--as dangerous as they are beautiful--who've come to avenge their parents' murder. 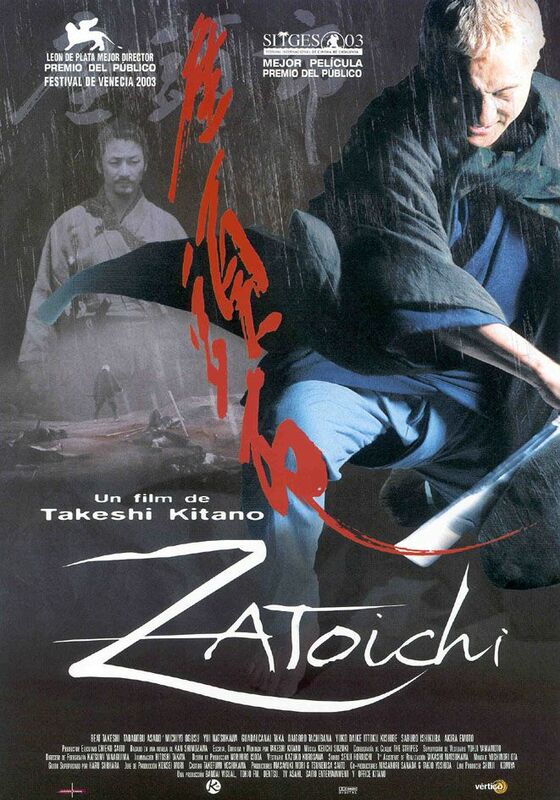 As the paths of these and other colorful characters intertwine, Ginzo's henchmen are soon after Zatoichi. With his legendary cane sword at his side, the stage is set for a riveting showdown. 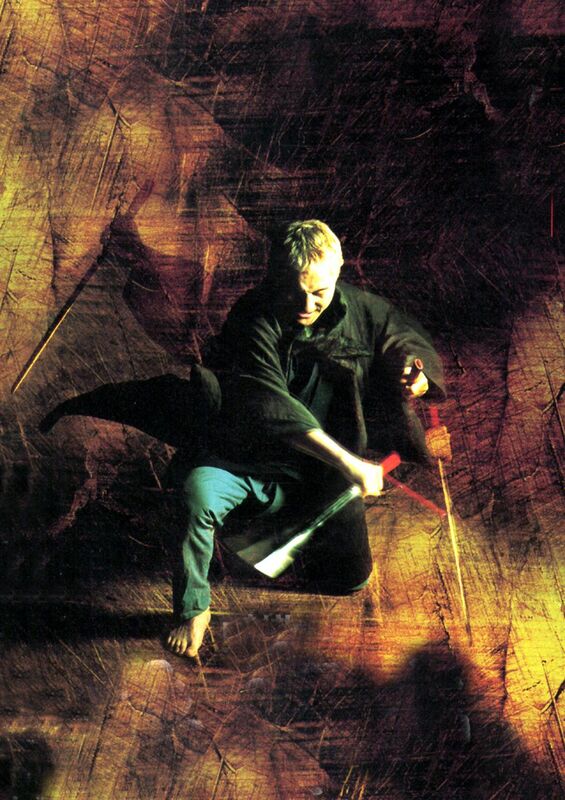 With tap dancing, mundane superpowers, and an attractive albeit gender-confused cross-dresser, Zatoichi truly offers 'something for everybody' This is a strange one, a drama/comedy/action film with absurdist overtones. 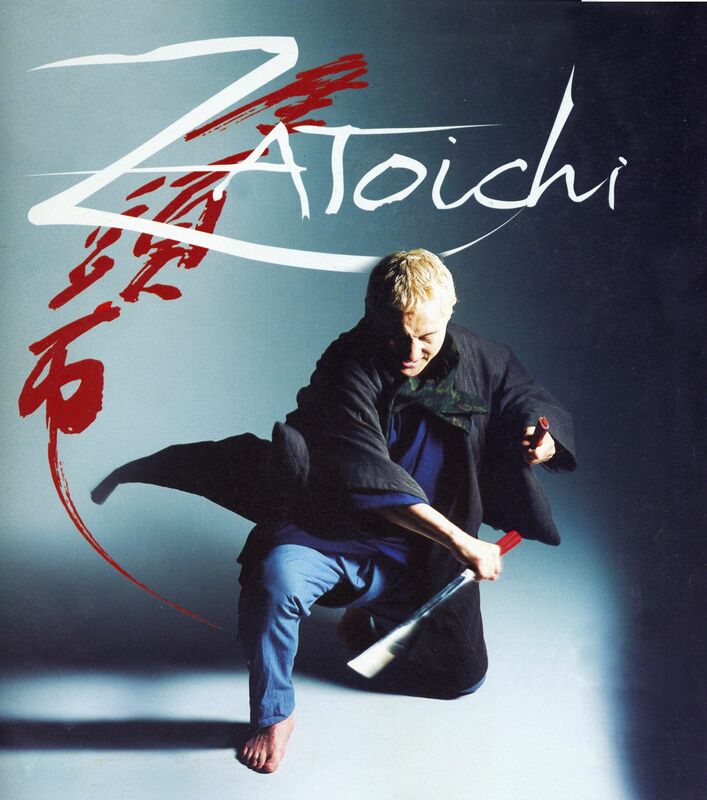 In Japan, Zatoichi is a cult character who was the subject of 26 feature films between 1963 and 1989. 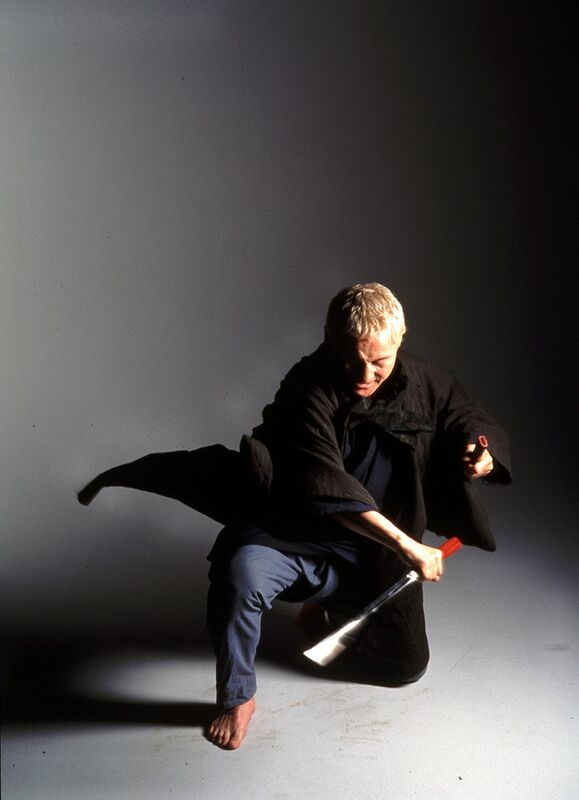 Now director "Beat" Takeshi � best known for Hana Bi � introduces Zatoichi to a new generation. Takeshi also stars as Zatoichi, the elderly masseur and dice gambler whose hearing is so acute he can detect which side a die has fallen. He's a master swordsman, too � one slice and you're diced. 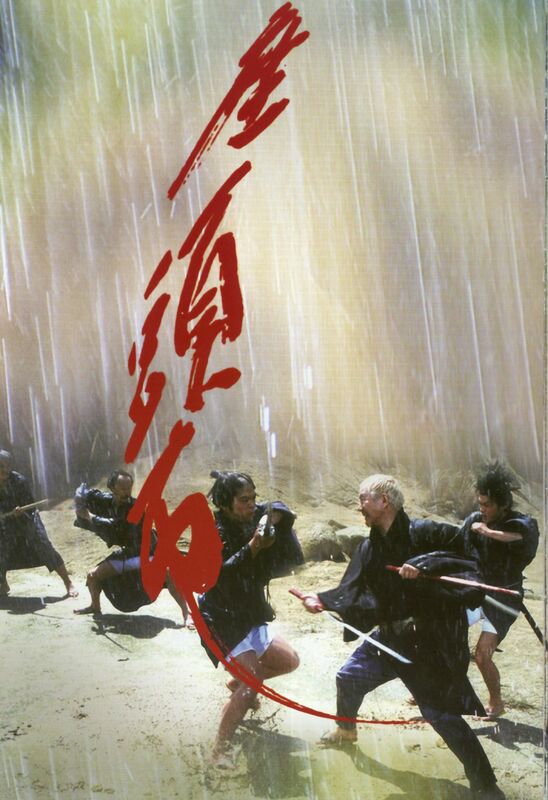 Supporting characters include two beautiful geishas avenging their parents' death, a farmer and her drunkard nephew, the gangsters running the town and a masterless samurai (an impressive performance from Tadanobu Asano). 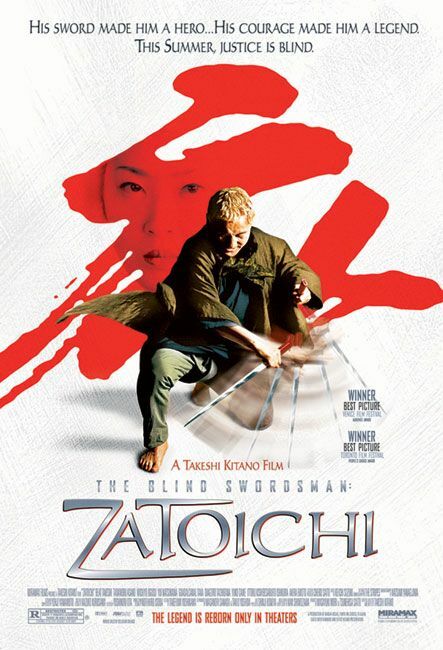 The Blind Swordsman is great fun, although it could do with a tighter structure. And I was shocked by the spectacular tap-dancing finale � in traditional Japanese dress and shoes!